From MRP to Kanban to JIT, fulfillment of on-time quality parts in truly Paramount. From initial part design to 3rd party tool build design review, Paramount’s engineering staff is capable and ready to assist our Customers as needed. Our knowledgebase is comprised of more than 37 years of building and running injection mold tools. And our training is ever focused on new industry developments ranging from resin to the latest machinery. 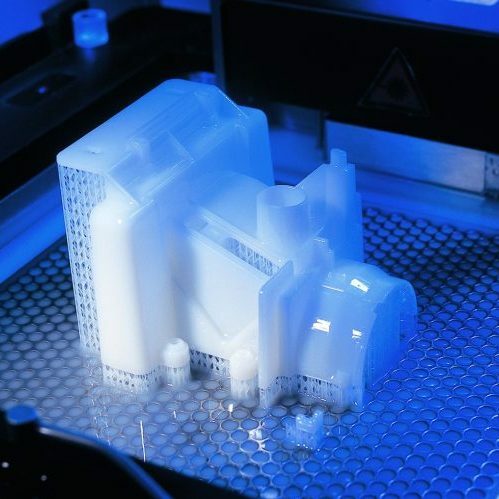 Paramount offers precision, scientific molding with a focus on engineering grade resins. Processcapabilities range from 50 tons/1oz to 400 tons/43oz and include horizontal molding and vertical molding machines. Our processors are RJG Mastermold trained to follow the most current scientific molding standards, and are regularly challenged to deliver the best possible parts a mold can produce in the least amount of time required. In addition to our injection molding operations, Paramount also offers custom extrusion services. 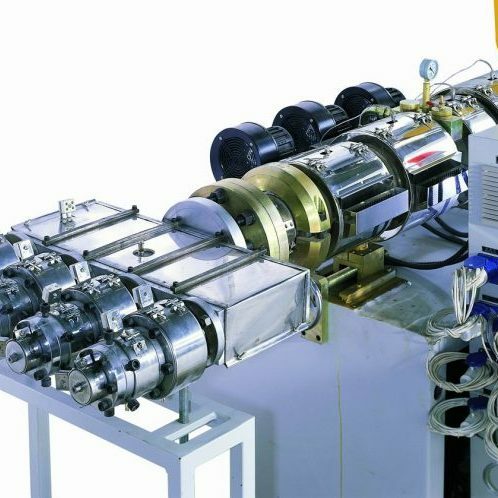 Our two extrusion lines include machines with 2-1/2” and 3-1/2” extrusion orifices, and can be set to run either pipe or profile extruded parts. Production applications include automotive, construction, marine, and environmental industry products. Paramount’s on-site tooling department has been integral to our continued success. 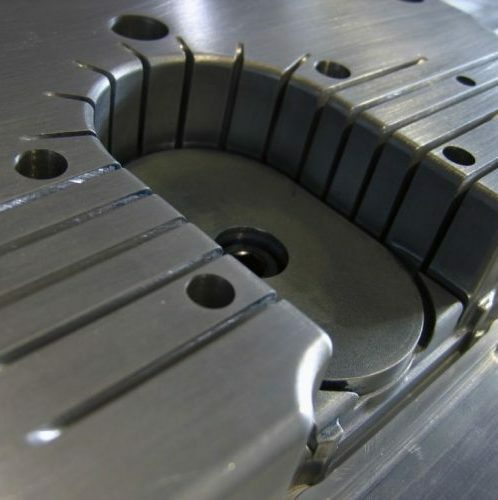 Our resources are capable of taking our Customer’s raw part design to production ready injection molds. Additionally, Paramount’s adherence to built-in tooling maintenance has kept many of our Customer’s tools running long past their predicted lifespan. Quality is THE central tenant at Paramount. Our operations are managed from a wholly integrated ERP control system (Jobboss) with built-in quality control management software (uniPoint). All process controls, training databases, processes and procedures are centrally managed, and are audited regularly. Beginning with a process capability study to on-going SPC charting, Paramount is capable and ready to ensure quality with a high degree of accuracy. Simply: we take quality seriously. We offer a variety of value added services such as Assembly, Annealing, Machining, Post-Molding Inserts, Pad Printing, Screen Printing, Spin Welding, Tapping, Ultra Sonic Welding. 1701 West Cypress Creek Rd.